First cab off the rank is this weekend’s Tastes of Two Regions show at Rydges Lakeside Hotel Canberra. It all takes place this Sunday 7 July and features over 100 wines from Rutherglen and the King Valley. For those keen to take a mote leisurely car trip to Melbourne, the north-east region of Victoria offers some truly stunning produce. On more than one occasion we have made the second stanza of a Melbourne road-trip with a glove-box laden with delicate cheeses while a ‘mixed dozen’ rattles away in the back seat. The good news for local gourmets is the show will also include a wide variety of produce from some of the artisan producers in North East Victoria. For those more inclined to speed down the highway in the hope of beating the 6.5 hour standard, the Tastes of Two Regions event may well tempt you to stop and smell the roses a little more on your next venture to our culinary capital. Tickets start at $30 and include a sampling glass and reusable carry bag. Delicious. This show also takes place at Rydges Lakeside on Wednesday August 14 and is also $30 entry. Somewhat conveniently, the show runs from 5.00pm – 8.00pm, which is perfect for an after-work tipple. 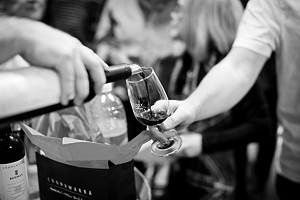 A wide range of wineries are expected to be present at the Canberra event, with Bowen Estate, Petaluma, Jim Barry and Katnook just part of the local group of winegrowers. Well report back closer to the event, but don’t forget to get your tickets for Taste of Two Regions this weekend. 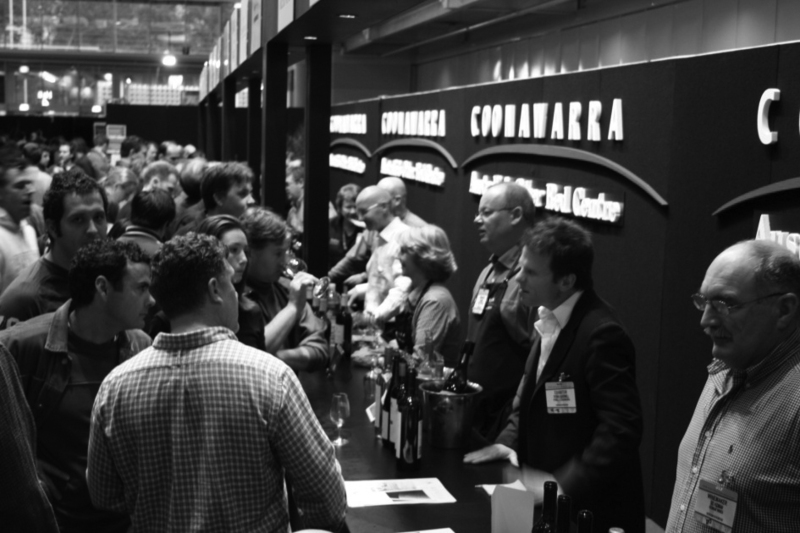 Thanks for the tip on the Coonawarra show – my favourite region. I’ve just booked tickets – yum! Btw, maybe you could put some links in your posts to these great events?